I have a confession to make. I am a total beauty product junkie. I am constantly trying new products, always convincing myself somehow that 157th lip gloss is going to be *the* perfect shade and that I’ll never need to buy another (spoiler alert, I always end up buying another!). I’ve got countless tubes of creams and serums, and I’m a sucker for gorgeous packaging. The cuter the packaging, the more likely it is that a product will come home with me. I’m never without a roller ball of perfume when I’m on the go, and the number of perfumes I own easily rivals my number of handbags. I’m always falling into the trap of impulse purchasing the products displayed in the checkout aisles of Sephora and Ulta—the little mini sizes are just too cute to pass up! I’ve recently gone down a natural beauty product rabbit hole, which has led to a complete overhaul of my existing beauty repertoire. I've got a lot of products and those products need a home. 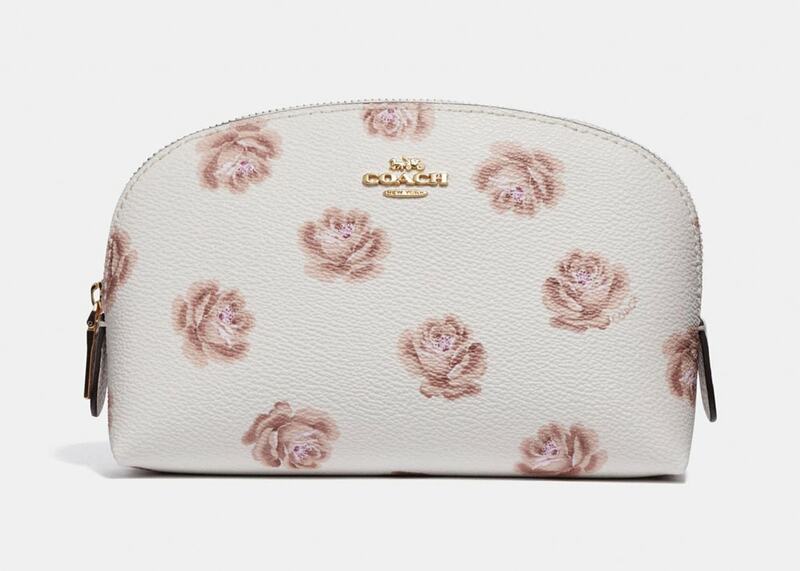 When a love of beauty products and handbags merge, a gravitation towards designer make up bags is a no brainer. I’ve developed a major love of makeup bags and am slowly but surely building a solid collection, but I wasn’t always so sure about dropping a lot of money on bags made to hold my cosmetics. 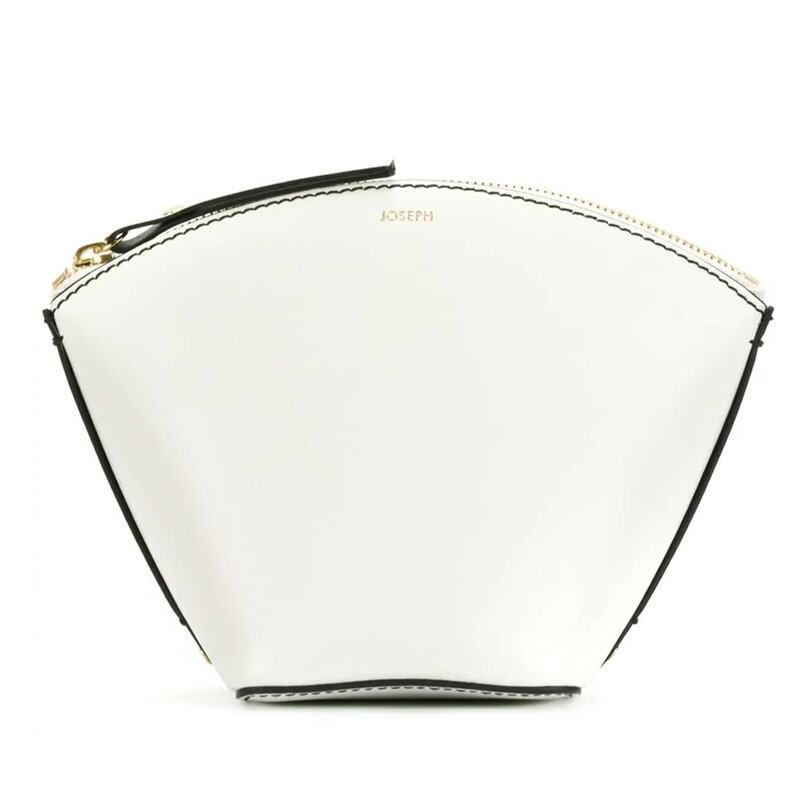 With so many low cost options available, is it worth spending more for a designer makeup bag? I’ve had cosmetic bags that I purchased for $12 at Target that have gotten the job done just fine, but at the end of the day I have decided that it’s worth it to spend more. 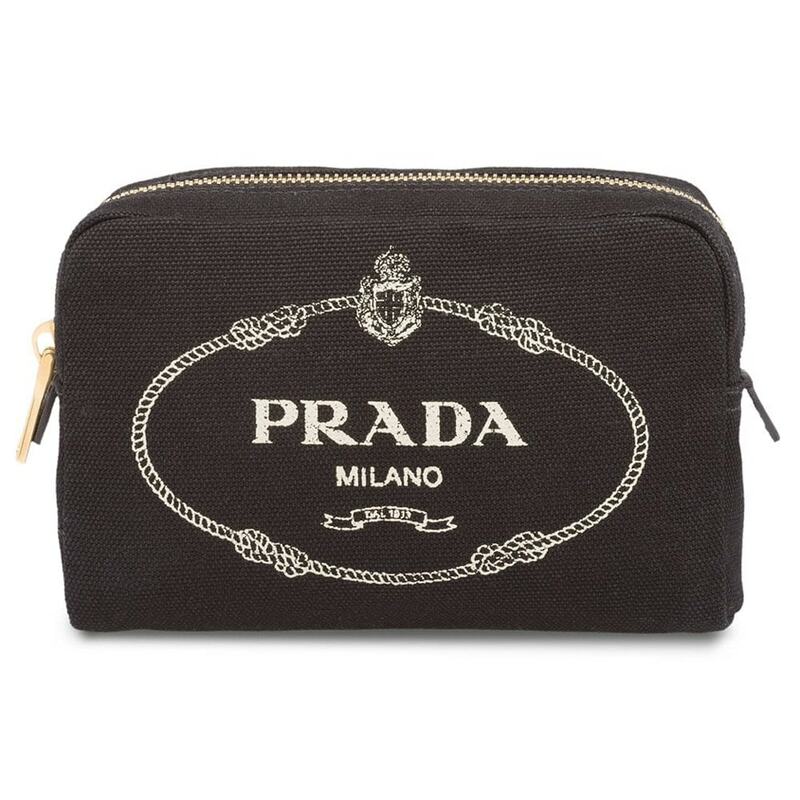 My reasoning for upping my makeup bag budget is simple—I don’t only use these pouches to stash my cosmetics, but I use them as handbag organizers as well. 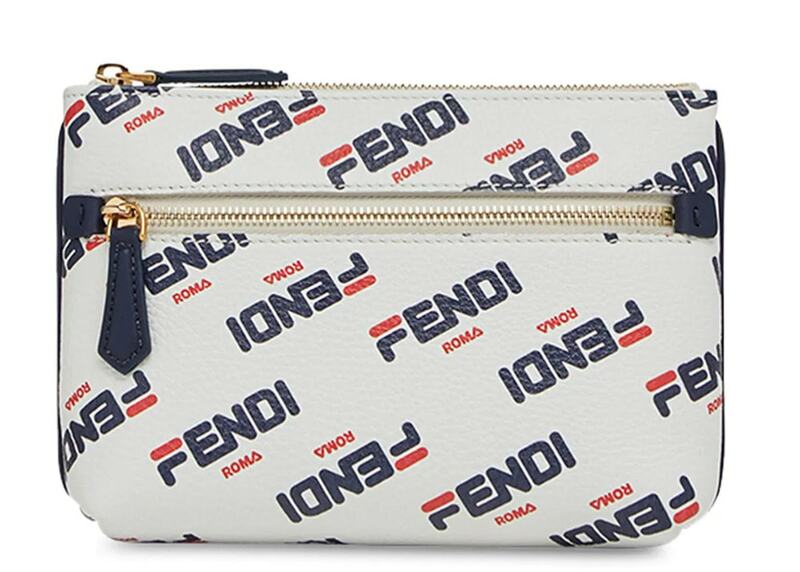 I am a big proponent of spending my money on items that have dual functionalities, and cosmetic bags definitely fit the bill. 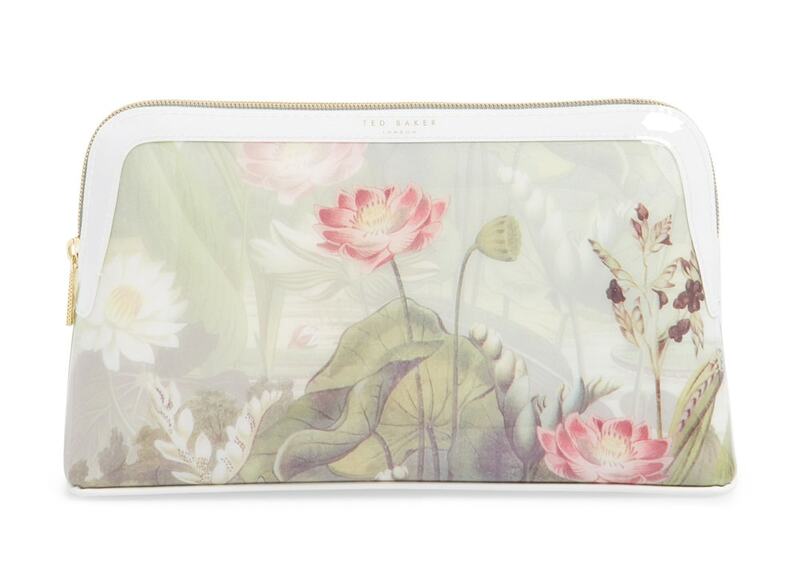 Fashion lovers have been known to wear cosmetic bags as clutches, which is a look that I really like. 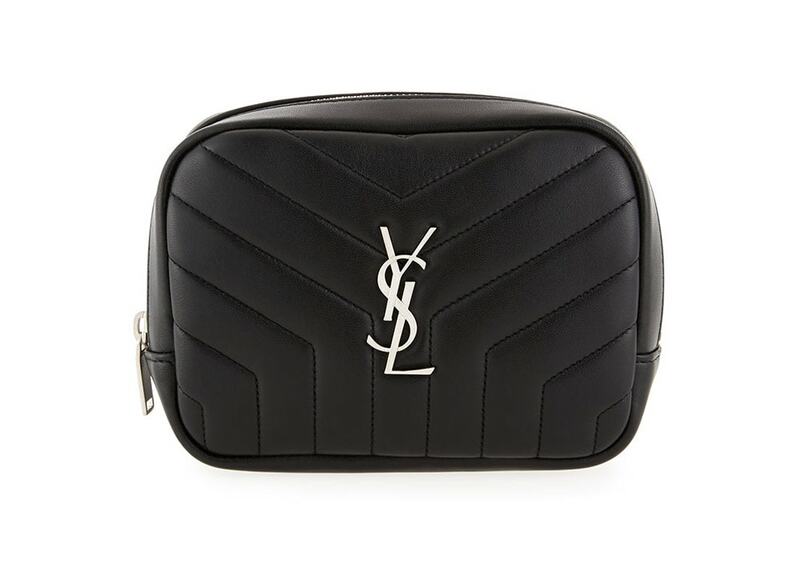 Louis Vuitton is a great example of a brand that has toiletry pouches that can be doubled up functionally, either being used exclusively as a cosmetics pouch or worn on a night out. 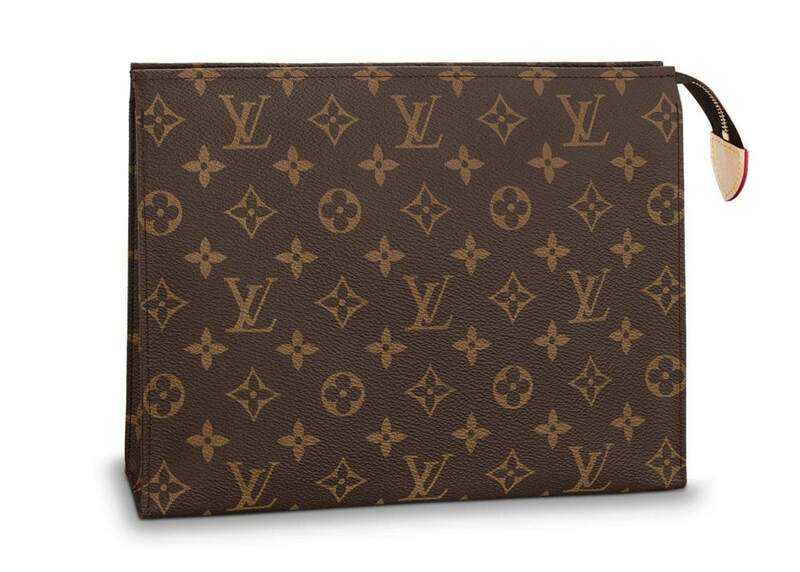 Louis Vuitton’s pouch that is included with the Neverfull is actually the bag that crystallized my love of expensive cosmetic bags. 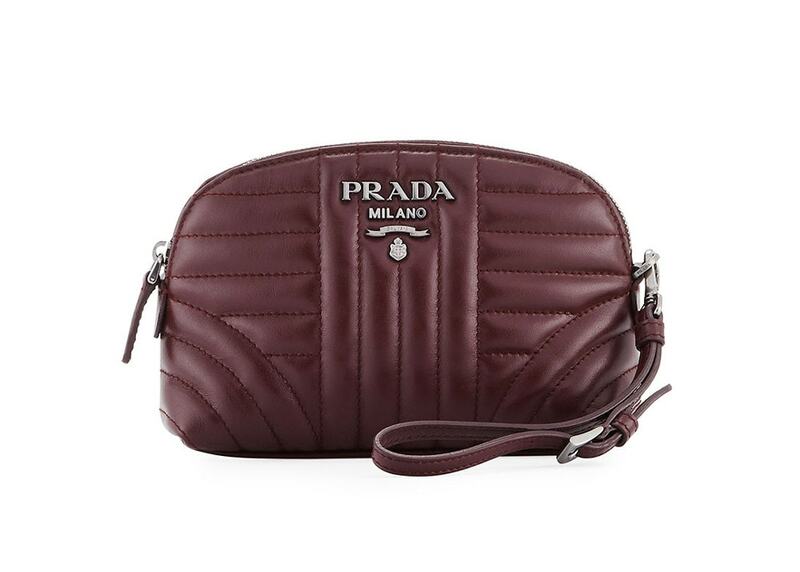 I found myself stuffing lip glosses and compacts into my LV pouch along with cash and spare change, and from that moment forward I was a convert of expensive cosmetics bag. They spark joy when I peek into my purse, and they help me stay organized as well. 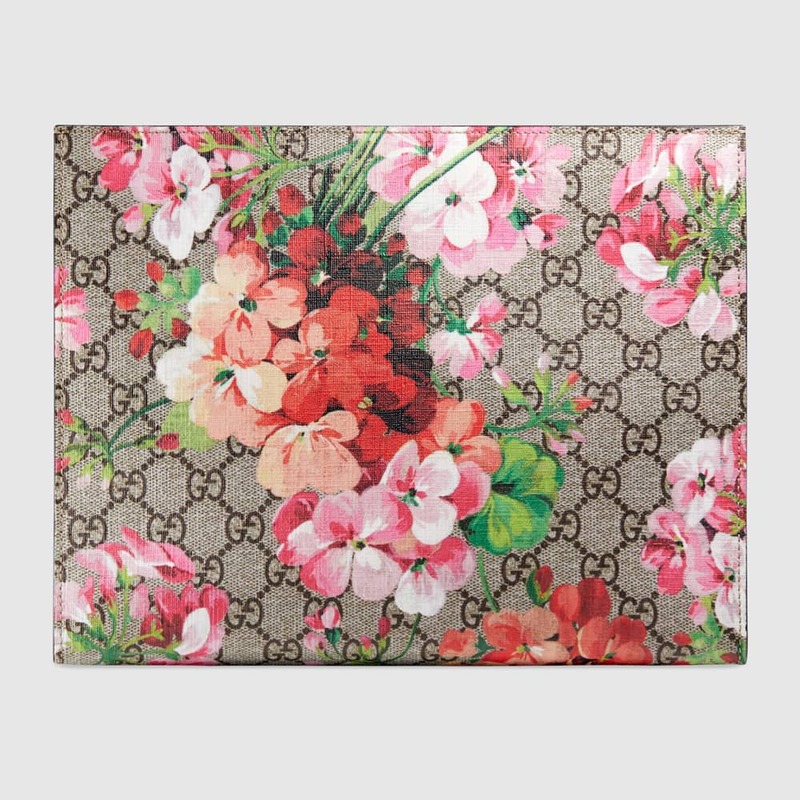 I’ve picked my top choices for bags that can also serve as a clutch or handbag organizer below. Or you can always use them solely for their intended purpose—storing your cosmetics!